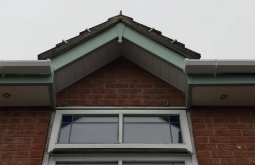 MGB Fascias Soffits and Guttering. 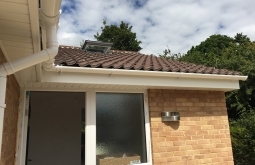 Fascia Fitting, Repair & Replacement in Swindon, Wiltshire and surrounding areas. 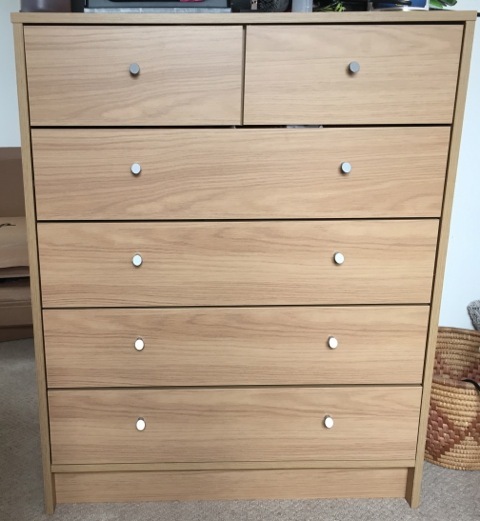 Handyman jobs such as building flat-pack furniture, hanging curtain rails etc. Painting can be task that a lot of people don’t want to undertake; it can be time consuming and messy and can cause frustration. 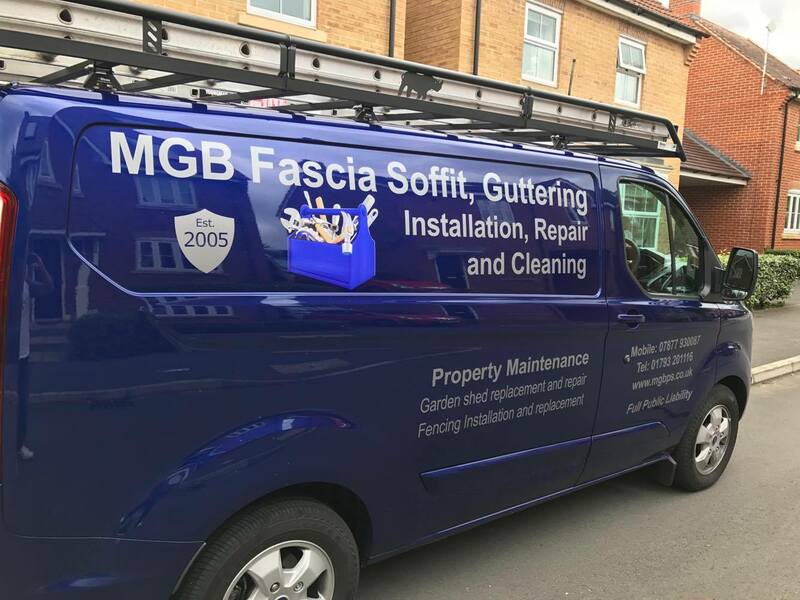 We at MGB, can take away the hassle for you, whether you want a room or the whole house painted painting, we will leave you with the high quality finish you’d expect. ☆☆☆☆☆ I highly recommend Martyn. 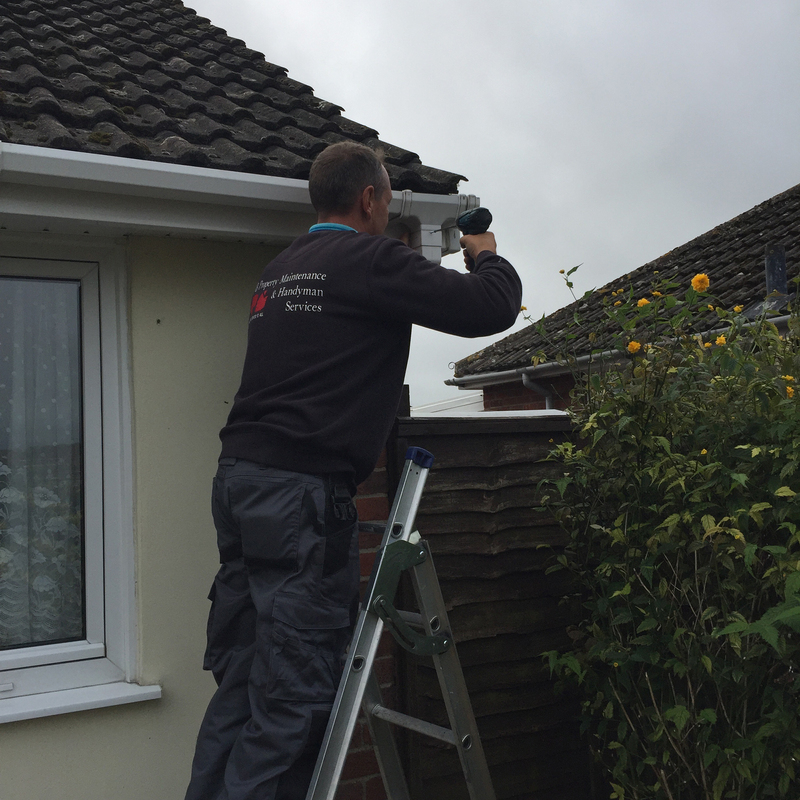 He did replaced guttering, fascia and soffits. He was prompt in quoting and explained everything clearly. He stayed in touch and took the time to answer questions. There when he said he would be and did a good professional job. I’d definitely consider using him for handyman type jobs in the future. Just had my guttering etc changed by Martyn and I can’t praise him enough.fantastic from start to finish. These chaps knew what they were doing and just got on with it. Couldn’t be more pleased. Very pleased with work carried out on our home!! Would highly recommend and use again in the future! Thank you for giving me a quote, sticking to the quote and doing an awesome job! You worked in a heavy down pour, ahead of schedule and even cleaned up after. You don’t see this type of customer service anymore. I’m lucky I found you. 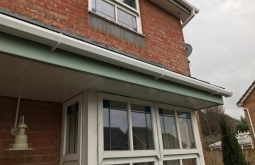 ☆☆☆☆☆ We used MGB for our windows, gutters and fascia and continue to use them! Excellent service, always on time, and all work completed to the highest of standard. Most importantly for my wife, they are trustworthy and very clean! No mess is left behind. Would highly recommend. 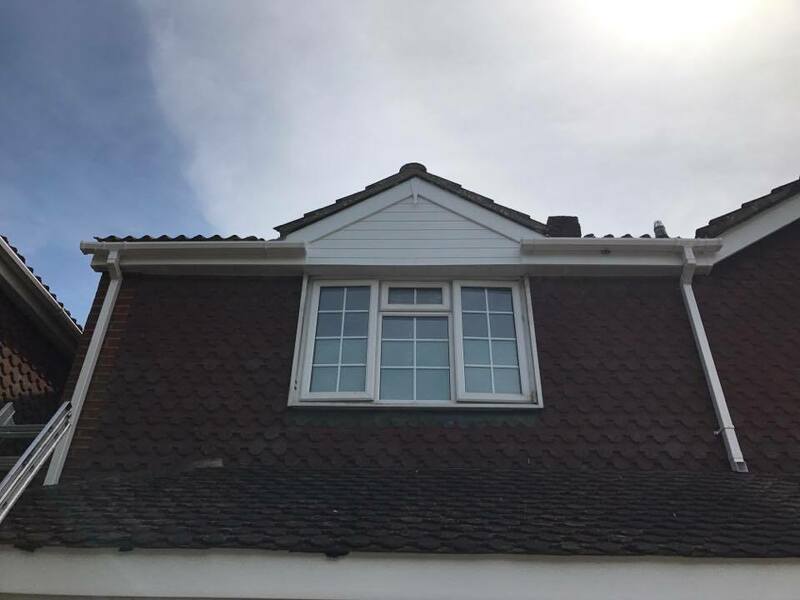 ☆☆☆☆☆ Had new fascia and guttering installed. 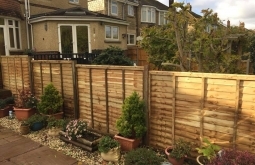 Work was completed quickly and to a high standard. Price was competitive and the price I was quoted was the price I was charged, I would thoroughly recommend Martin and his team. 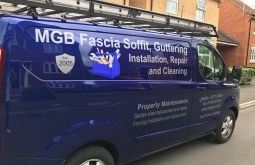 ☆☆☆☆☆ MGB arrived at the right time to supply me with a quote for fascia and guttering replacements. I was happy with quote, so booked a date with them. 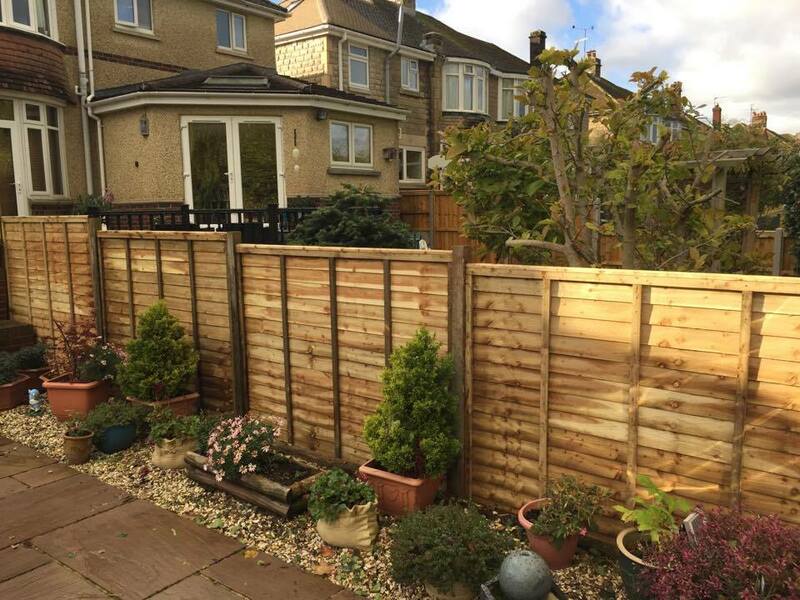 They arrived and completed the work to a very high standard; no mess, no fuss, and no money up front. I would definitely use them again and would thoroughly recommend. 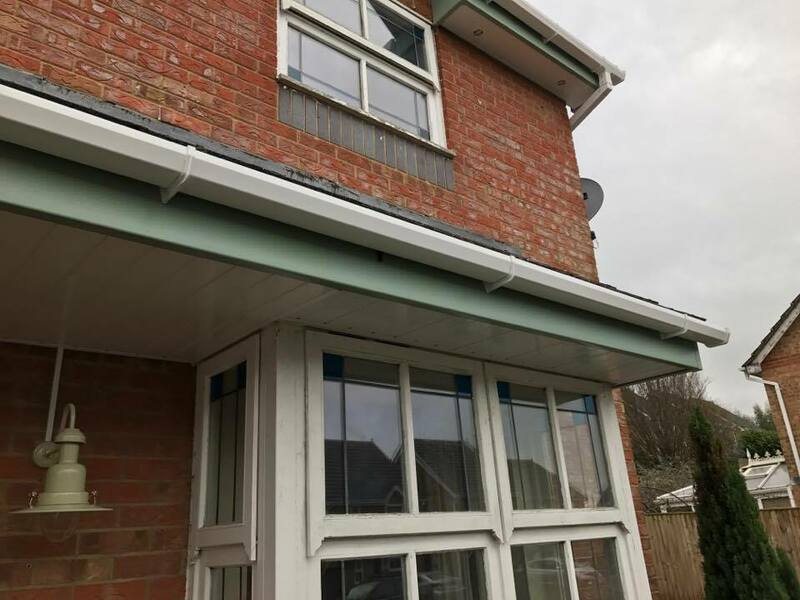 ☆☆☆☆☆ MGB did a great job replacing our fascias, soffits and guttering. Reliable, efficient and good price… I highly recommend them. 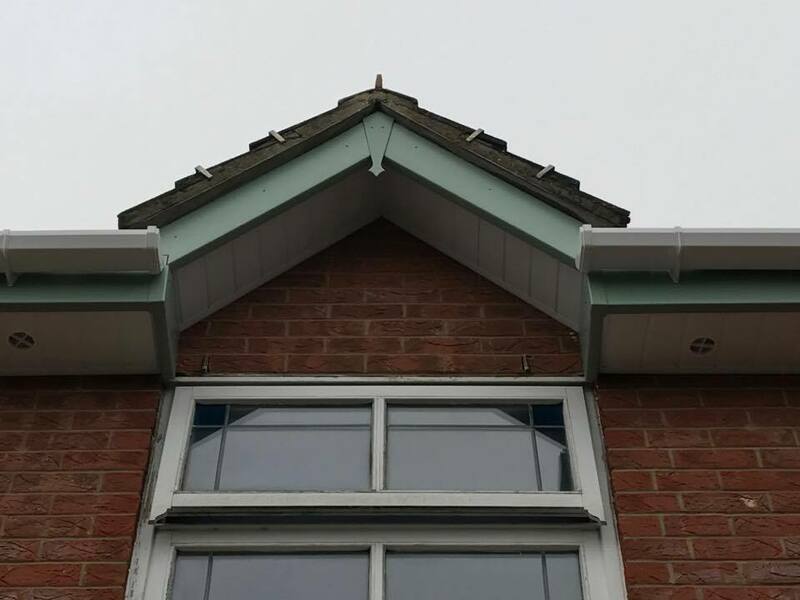 ☆☆☆☆☆ Martyn and his team installed new soffits, guttering and fascia. 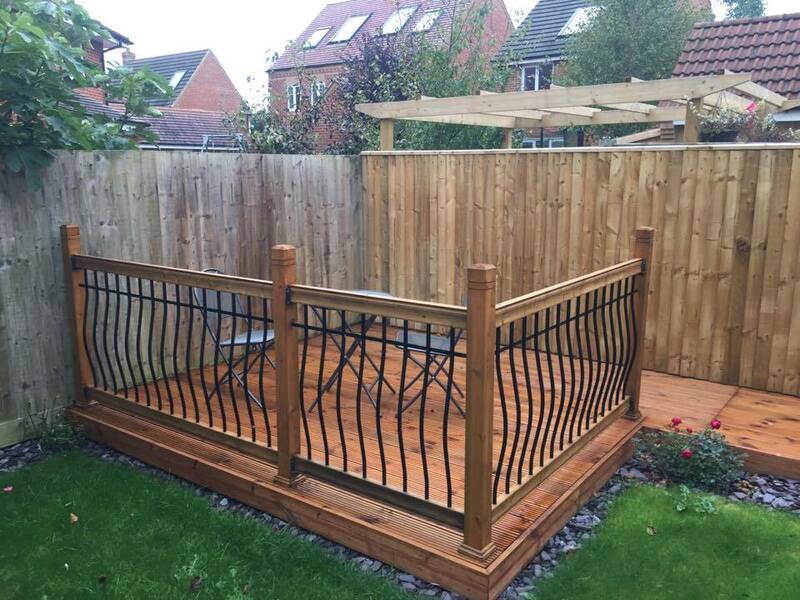 The work was to a high standard and reasonably priced, would thoroughly recommend. 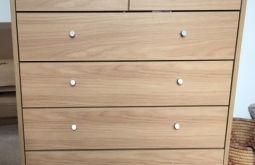 Can’t recommend MGB enough – Fantastic finish as always, we are so pleased with what you have done. Thank you. The guys came out and fitted new gutter and plastic facia board to the front of my house today. They did an excellent job and I’ll be recommending them to everyone including my neighbour. They even fixed a leak on my back guttering which was incorrectly fitted by the builder 20+yrs ago poor guy got soaked doing it. Highly recommend. 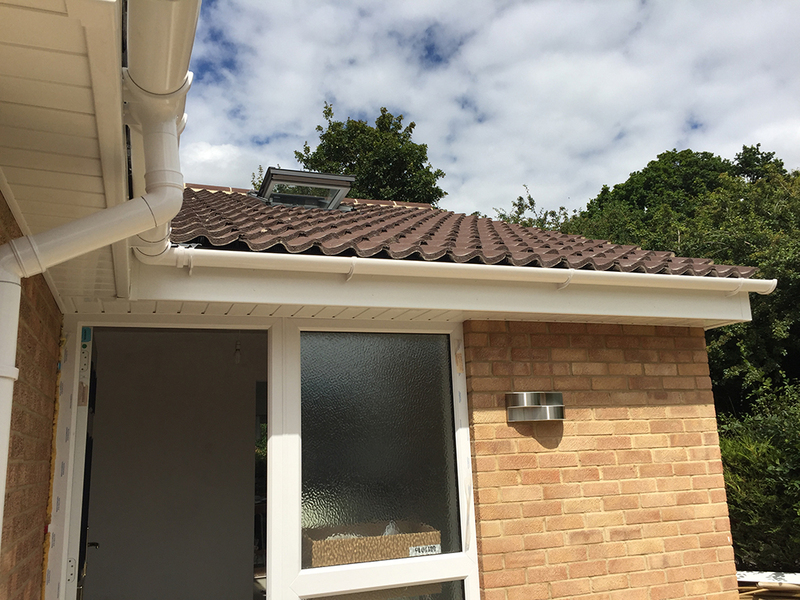 MGB – Fascia, Soffits and guttering fitted without fuss in less than 2 days. Efficient, tidy and cheerful. Communication was excellent from delivery to completion. 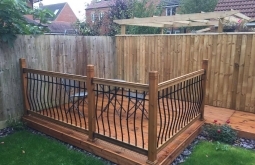 Quick, efficient and tidy, and a competitive price, just what you want. Thanks for the new ceiling it’s fab. Great work.